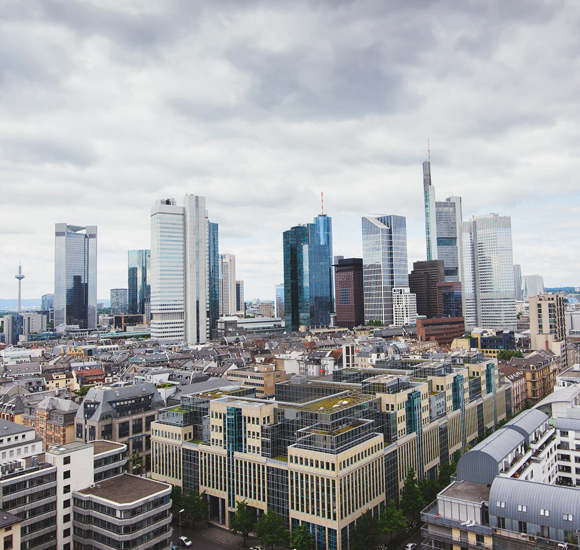 VERIANOS is an independent real estate partnership based in Cologne with offices in Frankfurt, Madrid, Milan and Valencia. With the business units Investment and Advisory we realise customised investment products and ambitious advisory and financing mandates for our clients. Business partners and clients are family offices and high net worth individuals as well as institutional investors, fund managers and financial institutions.